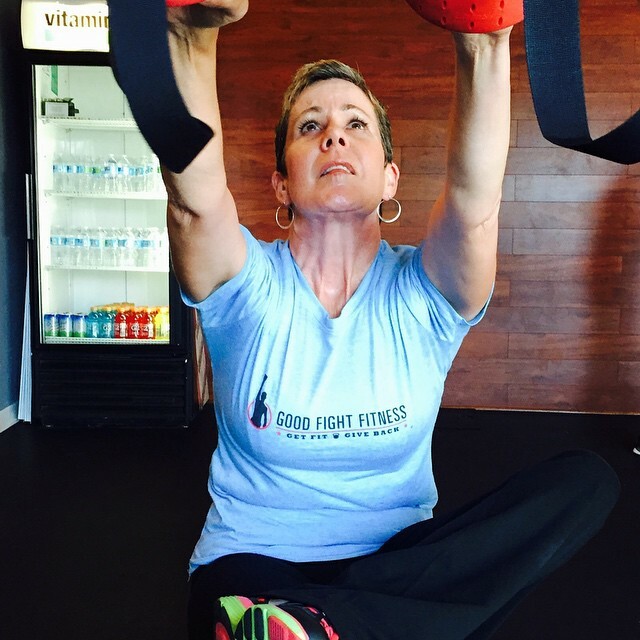 At Good Fight Fitness each program is customized for the client and designed to their individual goals and desires. Greg has plenty of experience in working with a wide range of athletes and competitive personalities, both young and old. He is also very adept at training fitness rookies or those just looking to get "back in the game" after a health hiatus. Greg has also trained many women both prenatal and postnatal and ensures that you will have fun while getting fit!